One ponders what is medical entry test? What is special in medical entry test ? why is entry test taken? So in this post I am going to take an account of all questions about medical entry test and also an overview of all medical entry tests of pakistan. 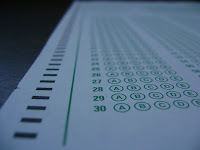 Entry Test simply means a test taken to evaluate students for admission in a particular field. In Pakistan there are a no. of universities taking entry test for admissions in various disciplines. But we are here concerned with only medical entry test so let's describe medical entry test specifically. Medical entry test is simply for admission in medical university or college in disciplines of M.B.B.S and B.D.S. Purpose of medical entry test is to evaluate abilities of the student about various aspects of studies as well as confidence and much more. 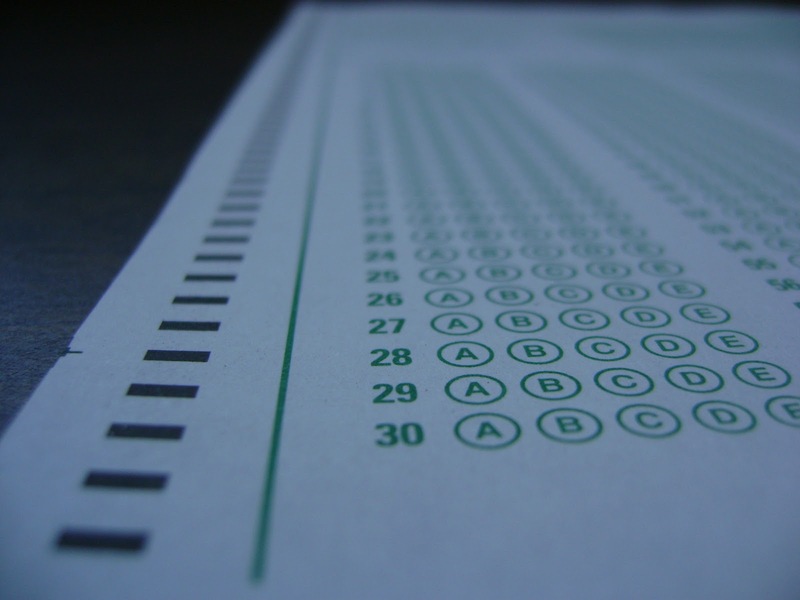 Here is a list of things to be judged by a medical entry test. So, A student should realize the importance of all these things besides reading books all the time in this our program we are going to learn about all these things and also taking a look to how to improve your knowledge concept and command over text books. These are the entry tests that are going to be held in 2014. M.C.A.T for all government institutes of Punjab. We will take account of each and every aspect of entry test 2014 separately in up coming days. great post dear keep it up. Hi. I got 79% in first year. 83% in science subjects. How much marks do I need to get admission in DMC or SMC?